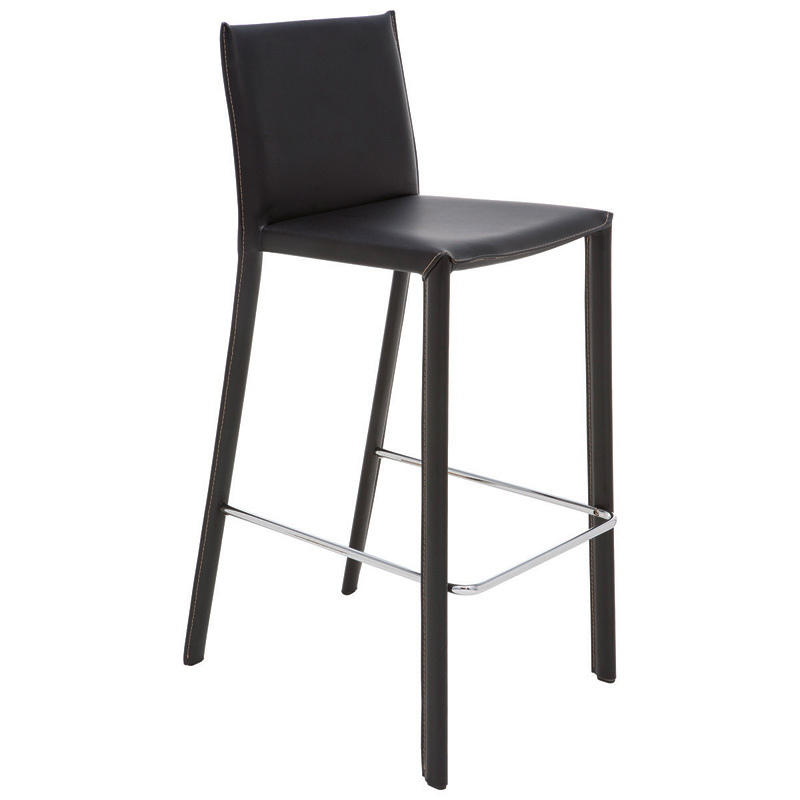 To create a modern and chic interior design, Brigitte counter stool is indeed a fine addition to your home. 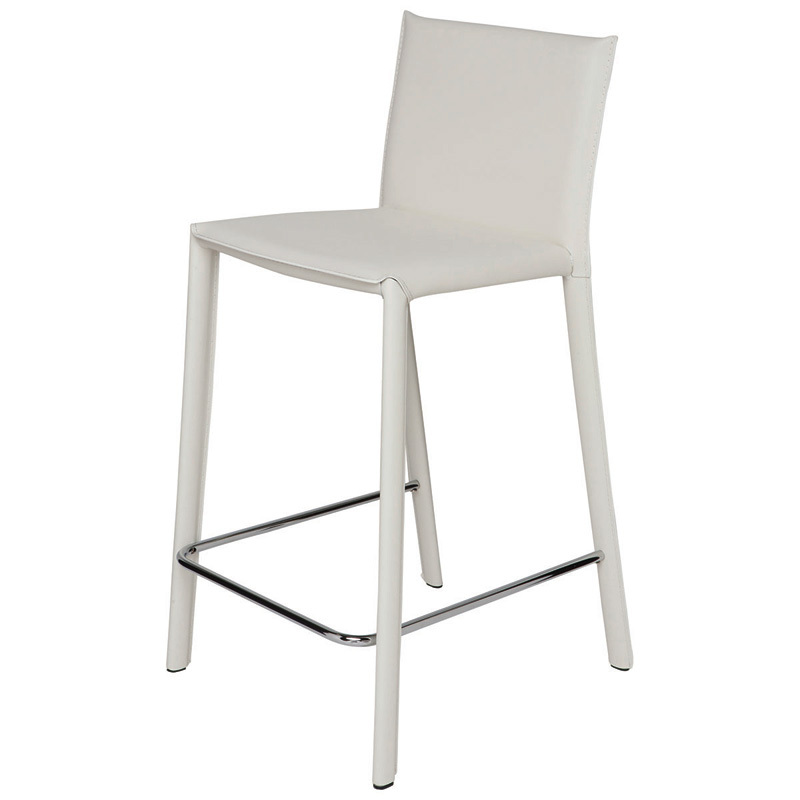 It works perfectly with any look that you prefer whether it is vintage or a contemporary ambience in your kitchen counter, bar or restaurant. 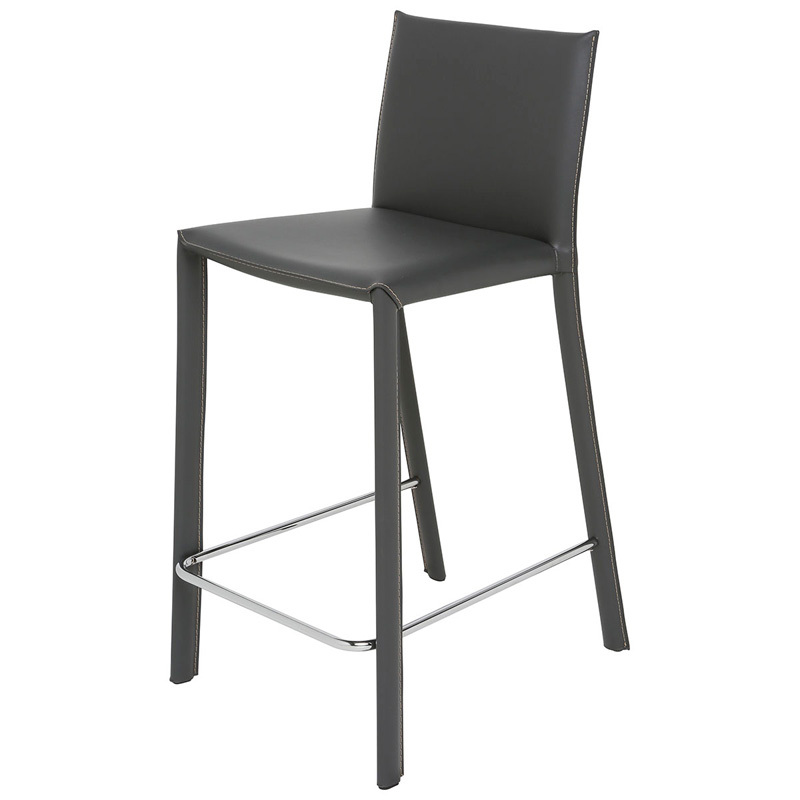 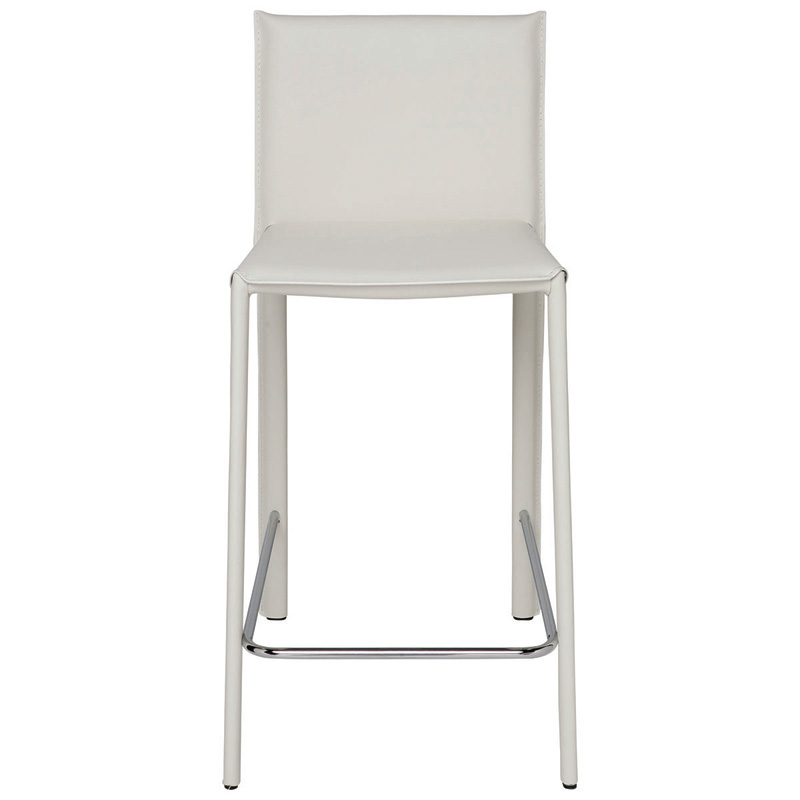 The Brigitte counter stool features a durable steel frame with leather upholstery, and the footrest is made of stainless steel with polished finish, which completes the elegant appearance of this bar stool. 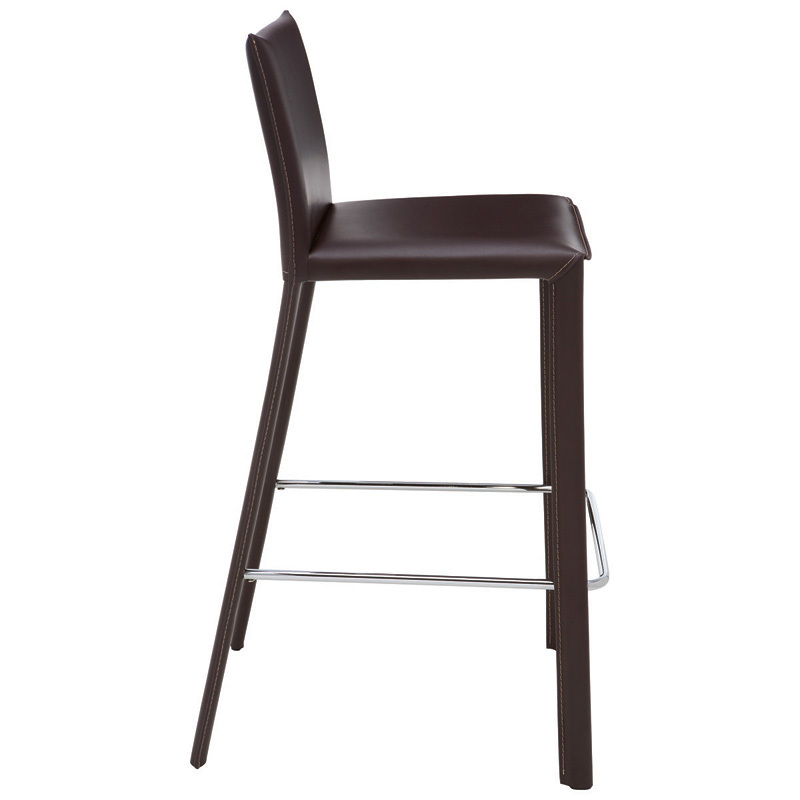 This stunning Brigitte counter stool will blend well with any place you put it all because of its versatile and timeless appeal. 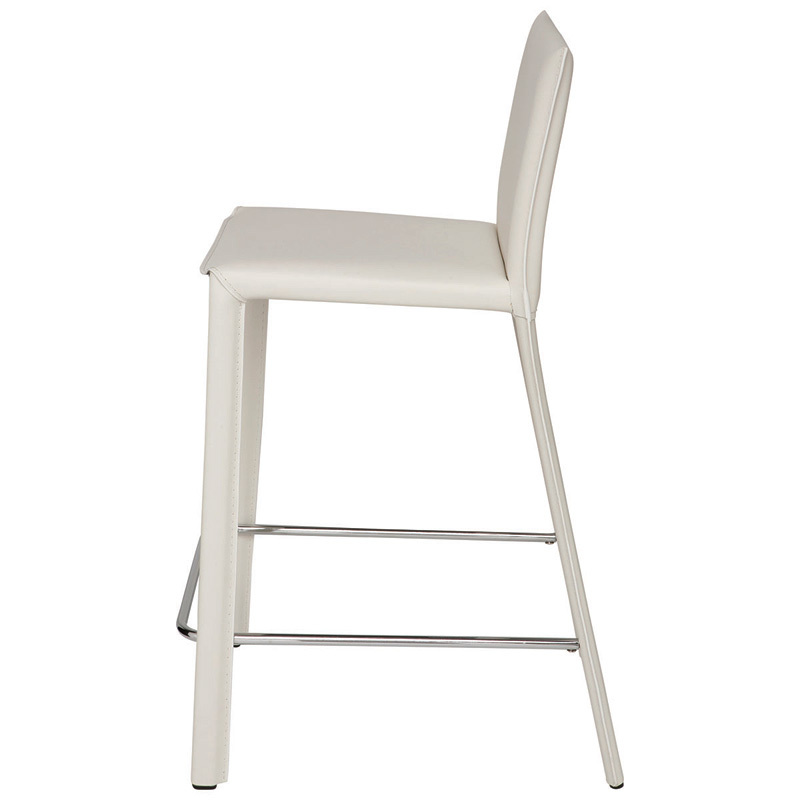 Dimensions: 16"W x 36"H x 20.5"D: Seat Height - 25.5"